Formed in Washington, D.C. in January of 2014, the EFFECTS are Devin Ocampo, Matthew Dowling, and David Rich. A multi-instrumentalist, Ocampo is a former member of the bands Faraquet, Medications, Smart Went Crazy, and Deathfix, all of whom released music on Dischord. He has also toured and recorded with Mary Timony, Beauty Pill, and J. Robbins. Dowling was the bassist and co-leader of Deleted Scenes, while Rich was the drummer in the instrumental group, Buildings. Both released music on the experimental-minded (and now defunct) local record label, Sockets. Devin met both Matt and David years before and while there had been talk of a possible collaboration everyone had their own projects at the time. However, by 2014 all were between bands and it finally made sense to get together and start something new. For the trio, playing together was a nice change in routine. It was a new configuration of musicians, rather than a recombination of old friends and former bandmates, which happens regularly in the close-knit music scene of Washington D.C. Matt and David offered a fresh perspective and (possibly) gave the Devin a nudge out of his comfort zone. Since then, the EFFECTS have performed sporadically throughout the East Coast and digitally released four two-song singles. 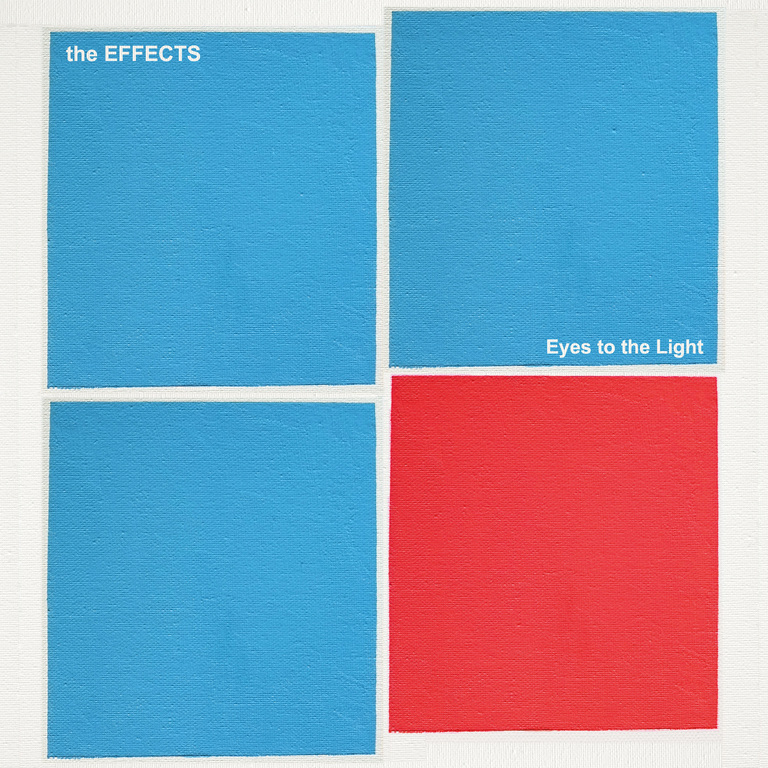 Their full-length debut, Eyes to the Light, will be out this fall on Dischord.